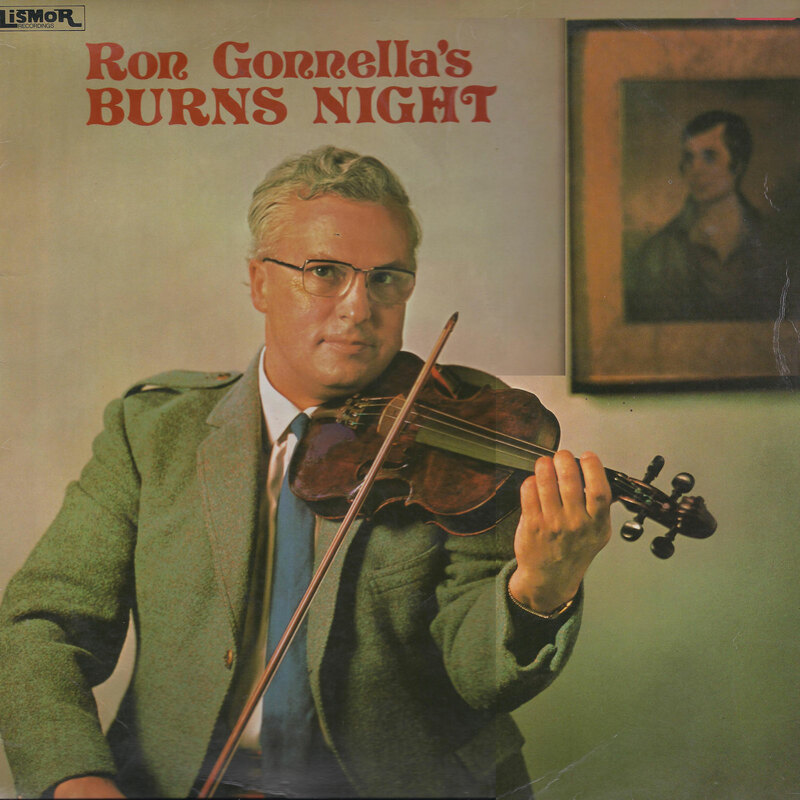 The eighteenth century Scottish poet Robert Burns loved fiddle music and composed many songs to Scots fiddle tunes. 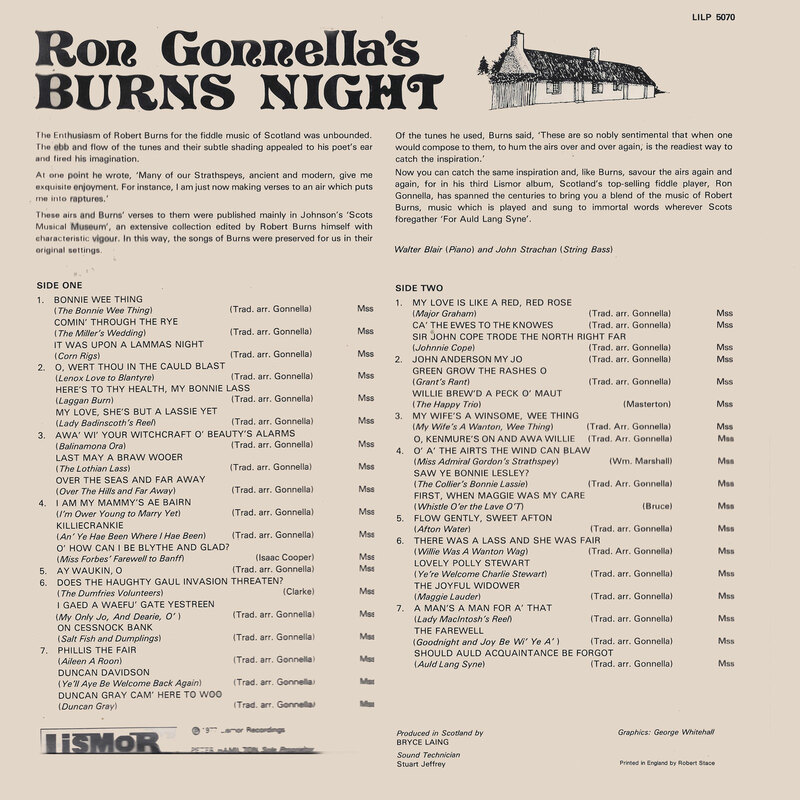 Ron Gonnella has compiled a collection of the original tunes which Burns used and presents them in his usual exquisite way. Terrific! Thanks mate, I Just need the haggis, neeps and tatties and I've got myself a party. 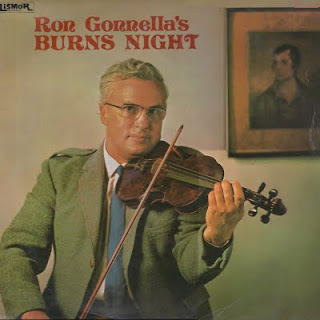 Ron G has to be one of the all time greats with the fiddle. 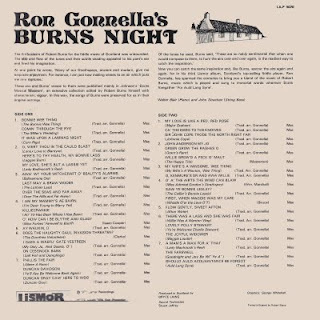 Thanks again, some grand music here. many thanks for your wonderful records !